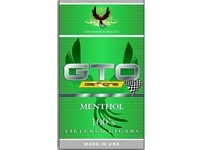 disappointing compared to other menthol brands. does not draw smoothly. i'd suggest one of the other brands such as Cheyenne.